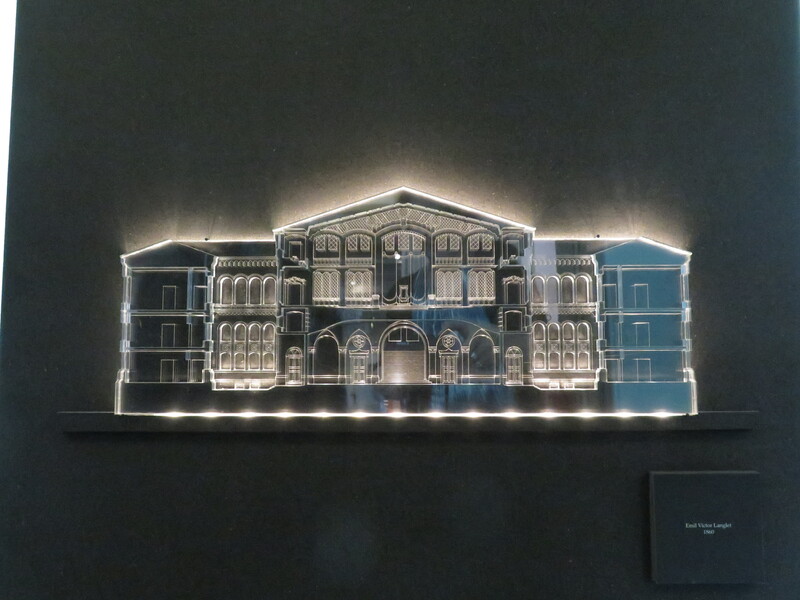 The exhibition “A Creation of Our Time”. The Debate over the Norwegian Parliament Building 1835-1860 was officially opened at AHO Tuesday 16 December by the President of the Norwegian Parliament, Olemic Thommessen. 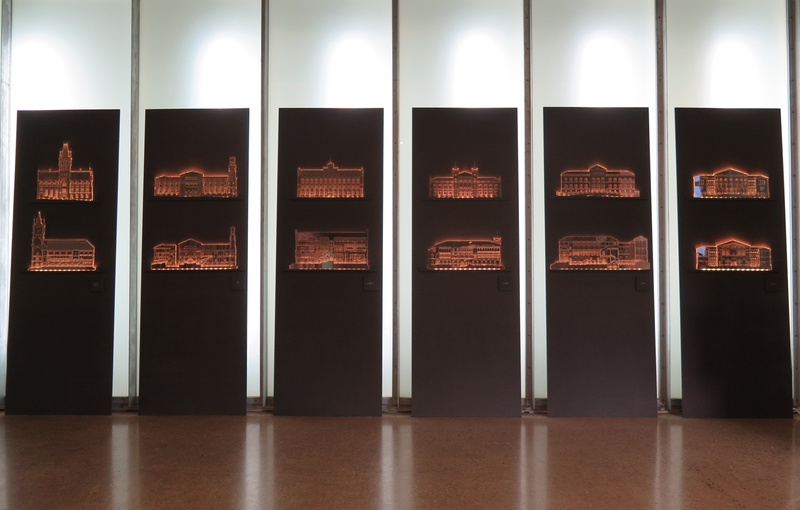 The exhibition shows relief models of 6 of the most contested projects for the Norwegian Parliament building, made between 1856 and 1860. In addition, the exhibition catalogue gathers all drawings made for a Norwegian Parliament building between 1835 and 1860. 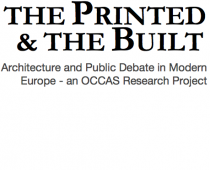 The exhibition is a result of the Printed & Built studio Architecture on Display, and is produced by master students Iselin Bogen and Ole Knagnehjelm Lysne. Mari Hvattum supervised the studio.